The number of cases that have gone to an employment tribunal since fees were scrapped last year has increased by 39%, according to workplace conflict service Acas. East Midlands law firm Nelsons will be hosting a mock employment tribunal, giving employers an opportunity to see first-hand how a hearing examines the evidence and applies the law to come to a decision in a claim of unfair dismissal. The free event – which takes place at Radisson Blu, at East Midlands Airport, on 25 September – will focus on the dismissal of a male employee following an allegation of sexual harassment made against him by a colleague. 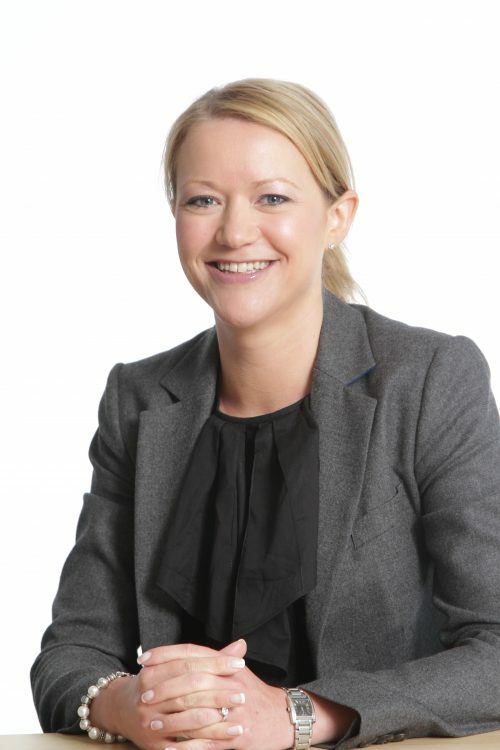 Laura Kearsley, partner and specialist employment solicitor, will be delivering the final judgement at the event. She said: “The Supreme Court ruled that employment tribunal fees, which were introduced in 2013 and could cost up to £1,200, were unlawful. As it is now free for an employee to bring a claim, those that may have thought twice about doing so when there was a fee to pay will have nothing to stop them. “Most employers won’t see what happens at an employment tribunal until they are there themselves to defend a claim. The maximum award for unfair dismissal is currently just under £100,000 so it is not something that should be ignored. Our mock employment tribunal aims to give an insight into what could happen in the event of a member of staff making a claim, as well as providing tips on how to avoid the real thing. Businesses will be able to watch the case from start to finish, see the witnesses give evidence and be cross-examined. Closing submissions will be made by each side and attendees will have an opportunity to ask questions and discuss the outcome with Nelsons’ specialist employment law team. The event is free to attend but places are limited. To register your attendance, please email zoe.sadler@nelsonslaw.co.uk, call 0115 989 5398 or visit www.nelsonslaw.co.uk/event/nelsons-mock-employment-tribunal. Breakfast will take place from 9.30am, with the forum starting at 10am and expected to finish at around 1pm.